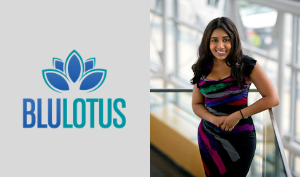 The Startup Growth recently featured Blu Lotus Founder Sabrina Ram in its Pop Quiz, Monday series. In the article, Ram shares details about Blu Lotus and offers insights on entrepreneurship. I started the entrepreneurship route early in my career because I’d see so many businesses, nonprofits and individuals who could not afford an expensive communications/marketing agency. You can have the best product, service or talent in the world and still fail because no one has ever heard of you. Some of the top organizations in the world started with a little help and a leap of faith. As I progressed through my career, I’d often face challenges in the corporate world where communications strategies were an afterthought, unless an agency was brought on board. 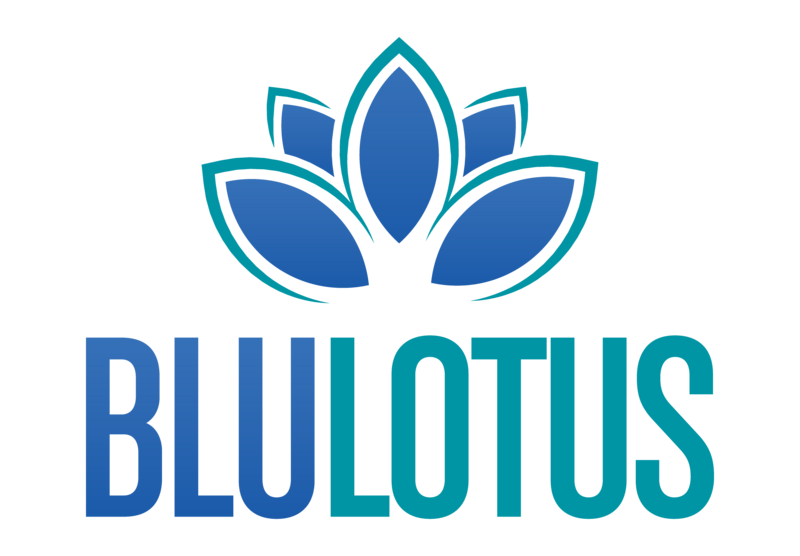 Unlike your typical agencies, Blu Lotus doesn’t just offer marketing and PR support. We collaboratively work with clients to set themselves up for success internally. That can include various levels of support such as creating and managing external assets, developing integrated communications plans and consulting on the reorganization of a business.